Someone once asked me “If you had to die tomorrow (charming! ), what would your last supper be?” To this day I still can’t decide on a main course but I knew what my pudding would be straight away: apple crumble and custard! I have a cracking recipe for toffee apple crumble that I will share with you at some point but I have to wait until I have people for dinner because it is strictly as special occasion pudding! Now if I couldn’t have apple crumble then I would be gutted but they might be able to sweet talk me the promise of tarte tatin. If apple crumble is 10/10 then tarte tatin has definitely got to be a 9.5. 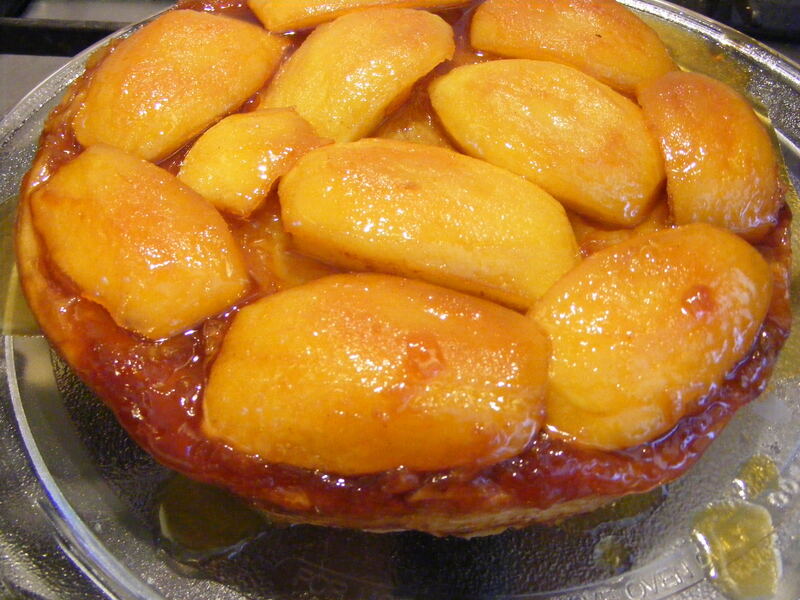 The only reason I don’t make very often is the lack of a decent, affordable tarte tatin pan. I have tried to make it by making the caramel separately then transferring it to an oven proof dish but it never seems to work as well. I’m sure it is something to do with the extremely high temperatures that melted sugar reaches. 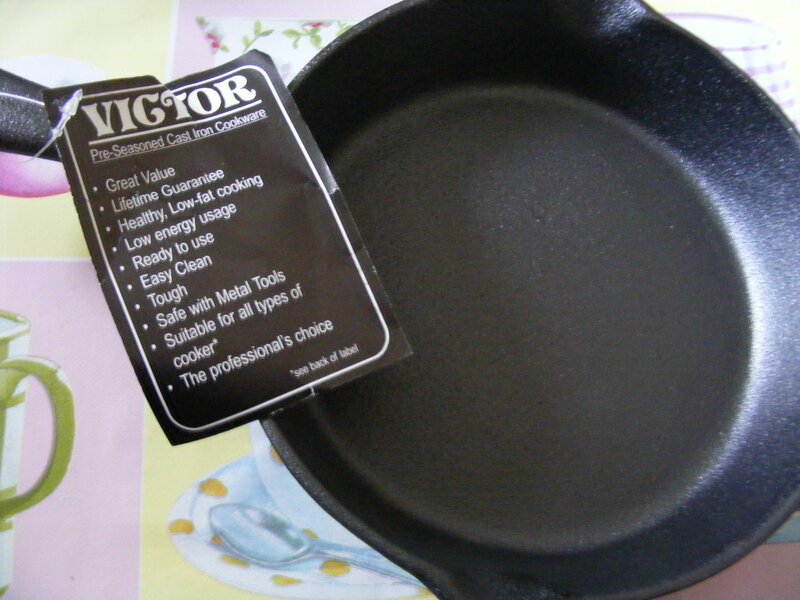 Victor Pre-seasoned cast iron tarte tatin pan by International Cookware Ltd. It was delivered to the house within a few days of ordering it and came with lovely clear instructions on how to use and care for the pan. Brilliant! I have to say this is a very heavy pan! 1.4 kg in fact but it has a good solid feel to it. Having washed the pan in hot water as directed and drying it completely I decided to give it a go using an adapted version of an Apricot Tatin from The Hairy Bikers’ Big book of Baking. 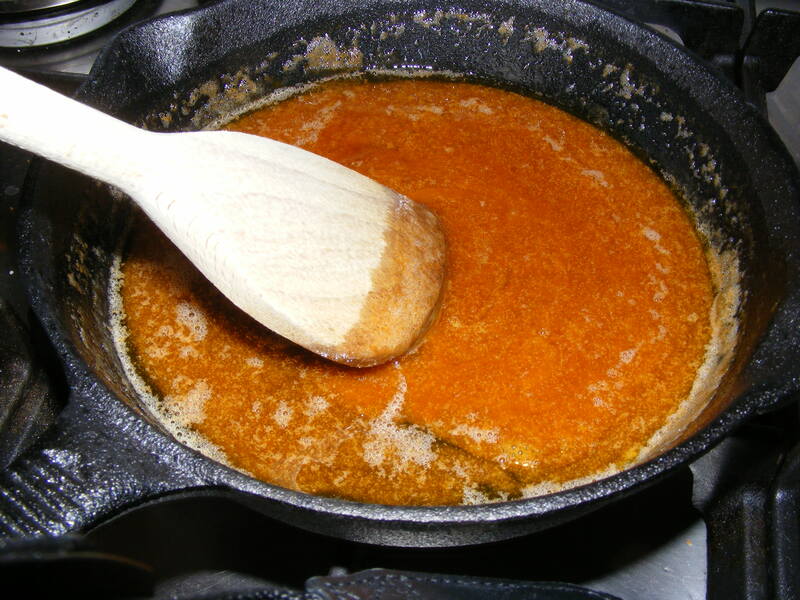 Place the sugar directly into the pan and place on a medium heat. DO NOT STIR! 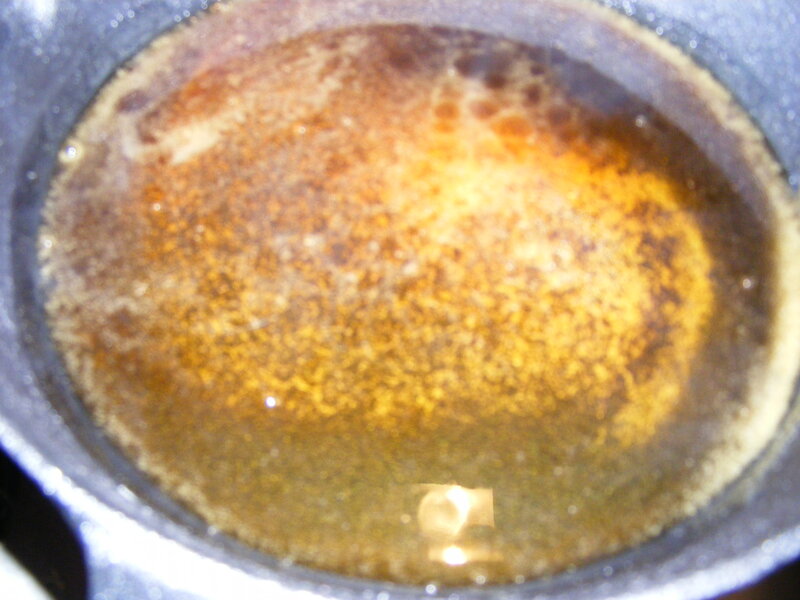 Swirl the melted sugar around the pan and allow to caramelise. 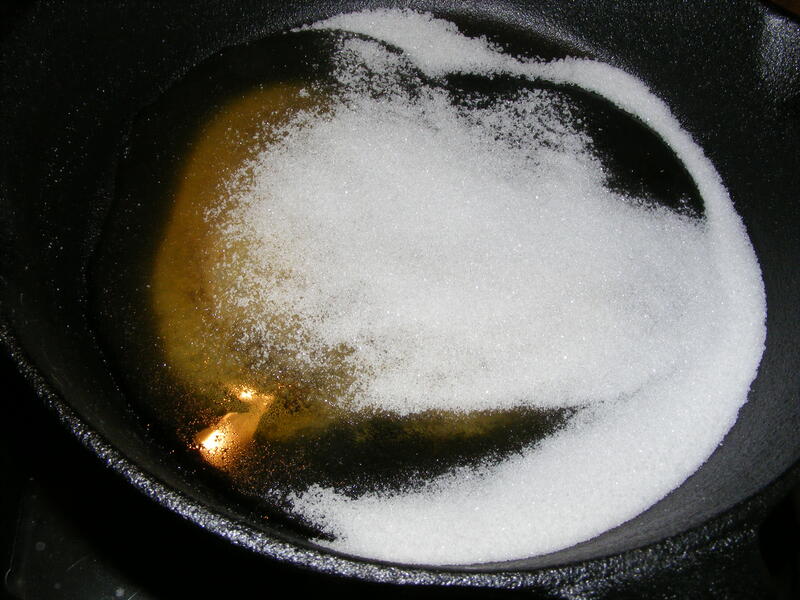 Remove from the heat and stir the butter into the sugar using a wooden spoon. Be careful this is very hot! Continue to stir the mixture until it is smooth and toffee-like. Leave for 20 min to cool a little. It is necessary to use an oven glove to hold the pan handle because of heat transfer. 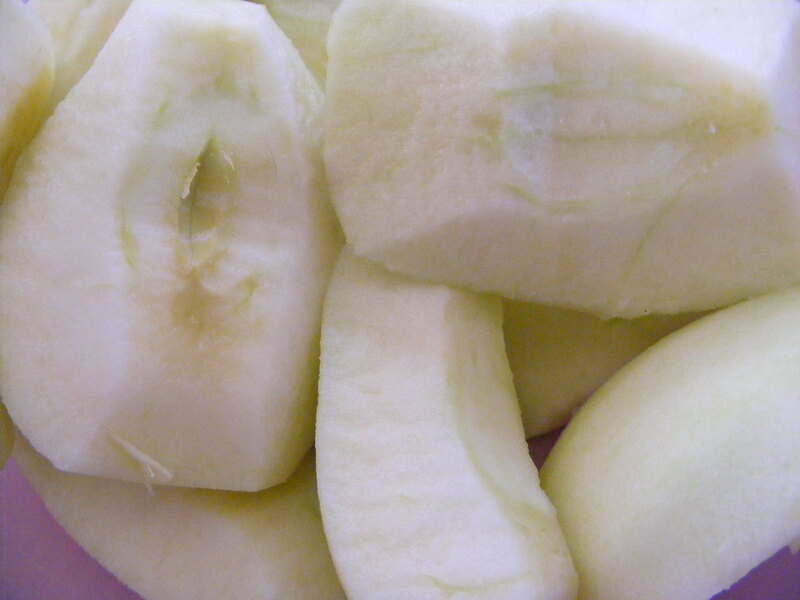 Meanwhile peel, core and quarter the apples. Toss in a pinch of cinnamon if you like. 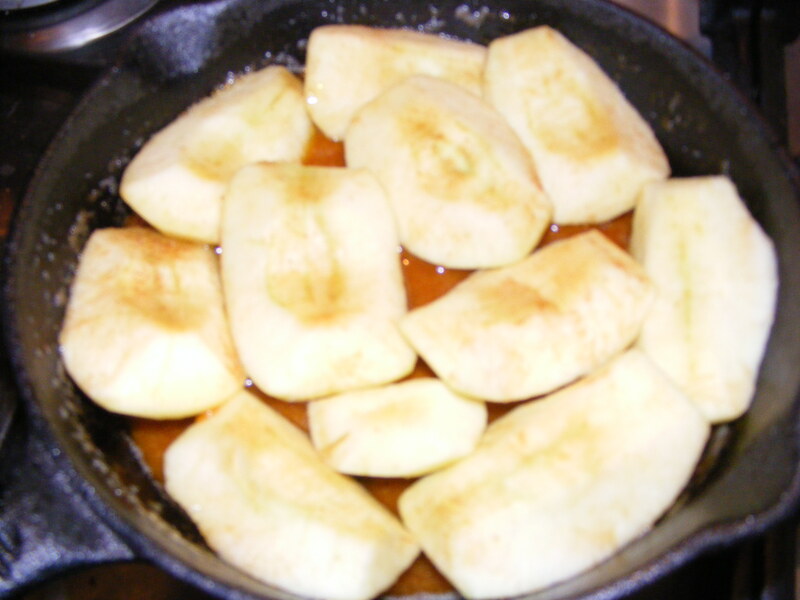 Arrange the apples in the pan. 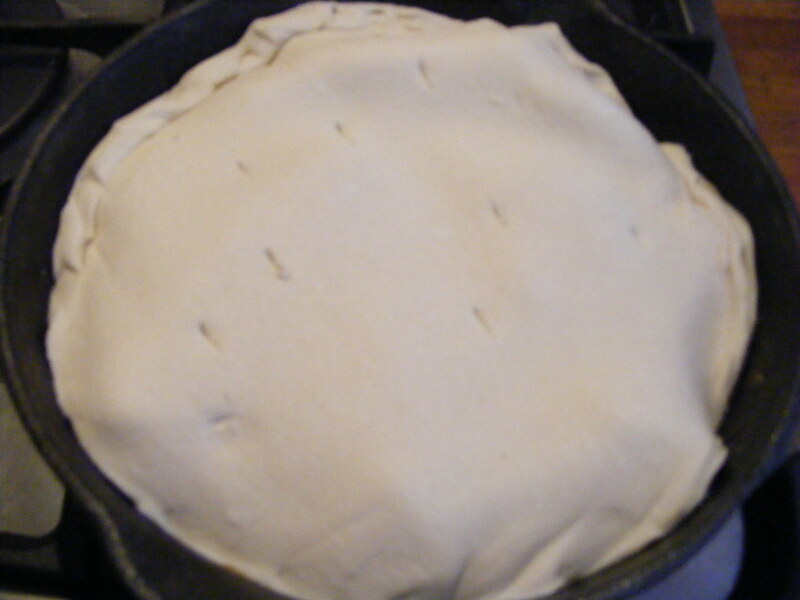 Roll out the pastry and cut a disc large enough to cover the pan. 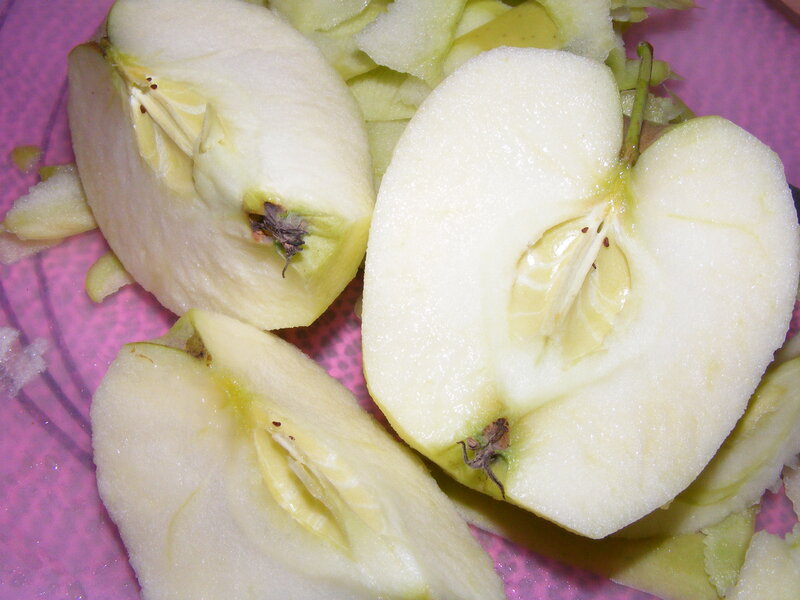 Tack the pastry around the apples and prick the top. Allow to cool for a couple of minutes then carefully turn out onto a heatproof plate. Whilst still warm wash with hot water, NO SOAP! Dry thoroughly. 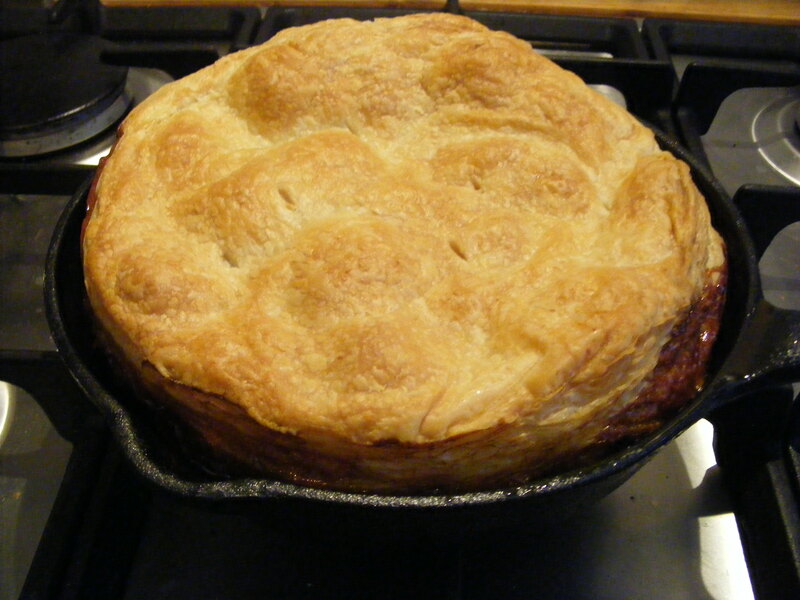 What do I think of the Victor Pre-seasoned cast iron tarte tatin pan? I think this pan is pretty cool! It is easy to use and easy to care for. £12.99 for a pan is not too expensive and to be honest I can see me using this pan for more than just the odd tarte tatin. Thumbs up from me! Previous PostMaking a sugar teddy bearNext PostWedding cakes – So many to choose from! Thank you! It taste gorgeous too!